Intransigent bus bosses are being blamed for the impending week-long strike on Sunday (January 6) by 650 bus drivers in the north east in a pay dispute, which will cause ‘severe disruption’ for travellers. The drivers, based at Darlington, Durham, Redcar, Stockton and Whitby will walk out at just past midnight on Sunday (January 6) until 11.59pm on Saturday, January 12. Talks today (January 3) between Unite, which represents the drivers, and the Arriva Durham County Ltd management broke down when the company said there was ‘no new money’ on the table. Unite today accused the bosses of ‘going around and around in circles’, after the drivers had overwhelmingly rejected a revised pay offer just before Christmas. Unite has said that the crux of the dispute was the belief that bus drivers were the second lowest paid drivers of all the Arriva bus companies across the UK. “Unite had hoped we could have had constructive talks today to address the glaring pay inequality our members feel as they believe they are the second lowest paid drivers of all the Arriva bus companies across the UK,” said Unite regional officer Bob Bolam. 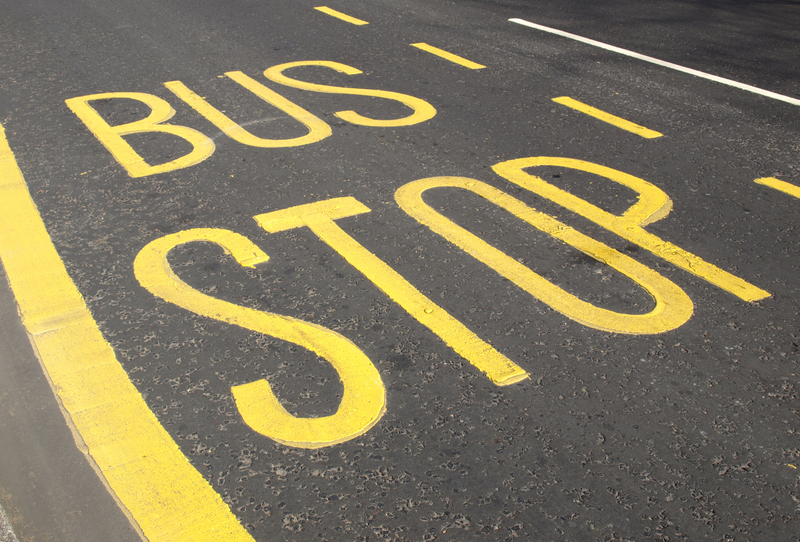 “We were keen to have meaningful negotiations with the bus bosses as we appreciate that the week-long strike, starting on Sunday, will cause severe disruption to bus users across the north east,” he added. “However, when it came down to brass tacks, there was no new money on the table – the management went around and around in circles. As a result, the strike will go ahead on Sunday, as planned. The bus drivers rejected the revised package before Christmas which included 75p on the hourly rate over two years in four instalments. The drivers are seeking an increase £1 per hour on the rates for the year starting March 2018.